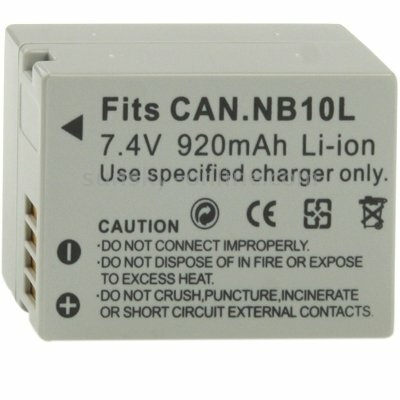 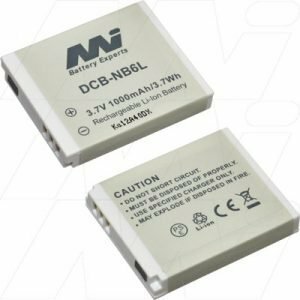 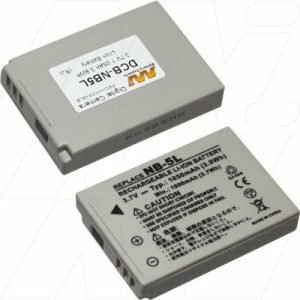 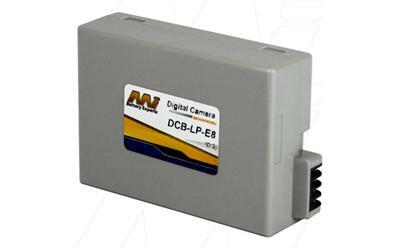 Is your digital camera battery failing to perform at peak level? 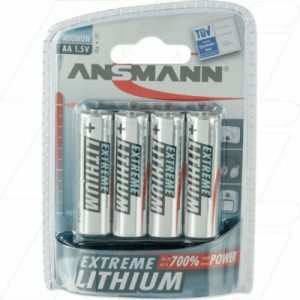 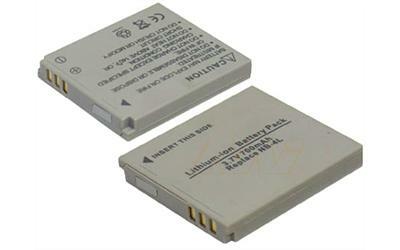 Or are you after an extra battery for your special occasion or exciting trip. 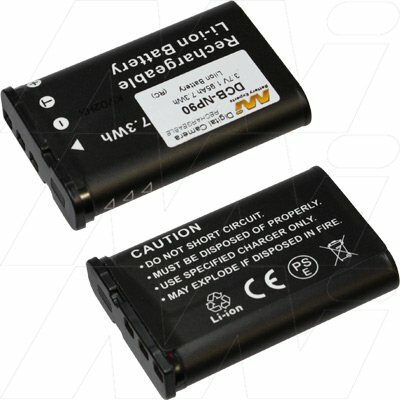 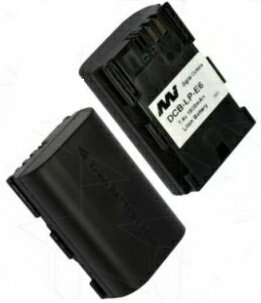 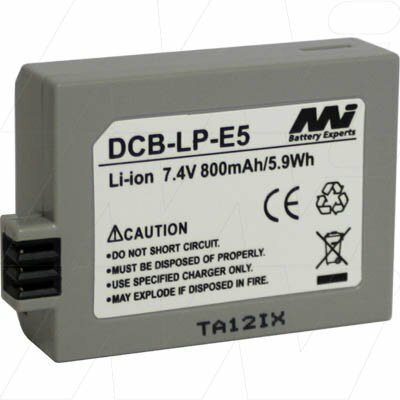 Come in-store, or, online to shop for you digital camera battery replacement. 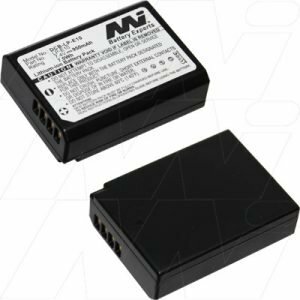 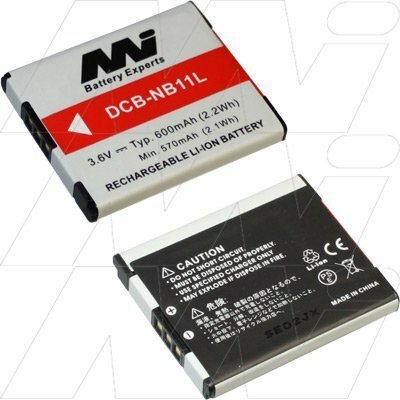 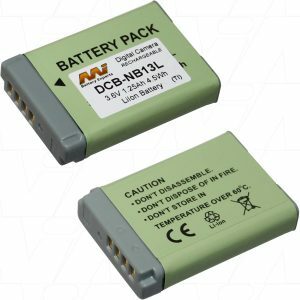 From Nikon camera batteries to Canon camera batteries, The Battery Base has the battery you need for your device.